Registration for 2019 VAA Mountain Biking opens Feb., 2019. Registration for the Mountain Biking Club is open throughout the cycling season. Sign up and attend as many events as you can. 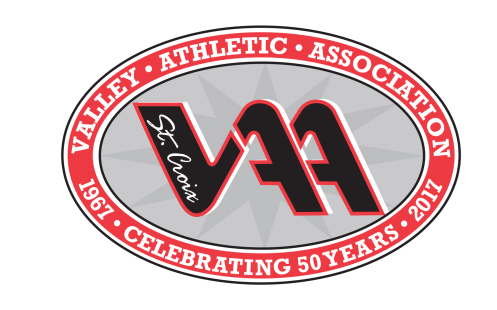 Online registration is the preferred method of enrolling athletes in SCVAA sports programs. The VAA Mountain Biking Club will now also have a Fall Season this year. It will run from Aug. 18th.-Sept. 29th. Further information will be distributed in July. Registration for the VAA Fall Mountaing Biking Season will open July 1st.